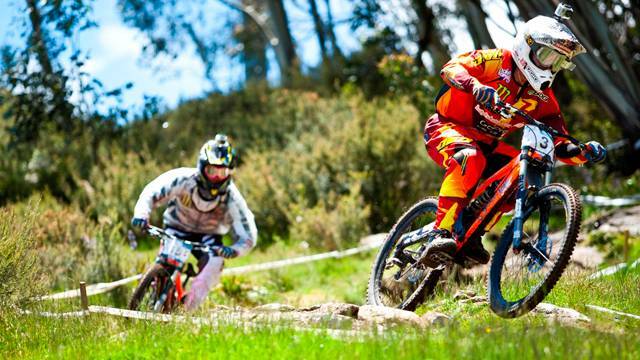 Thredbo is an exceptional mountain biking location for good reason. Like any top ski resort, it has great terrain suited for mountain biking. Once the snow melts, the ski runs and countless other trails turn into surreal downhill tracks. Moguls give way to rocky obstacles, which deliver bone-jarring excitement for expert bikers. The famous 4.6km Cannonball Run draws bikers from afar, as excited spectators cheer them on. The chairlifts swap skiers for bikers, providing stunning views of the countryside on the way to the top of the trails. 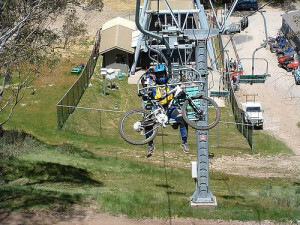 Anyone can have biking fun at Thredbo. The trails vary from easy beginner tracks, to challenging trails ideal for expert bikers. Thredbo has fantastic facilities that include bike rentals, riding lessons, and every type of gear. The endless summer fun at Thredbo can be combined with biking, ensuring you never miss out on anything. Biking enthusiasts cannot afford to leave their gear behind when they come to Thredbo. However, you can opt to hire everything in and around Thredbo. Once you get to the Snowy Mountains, head to Jindabyne, the supply centre for the Snowies. This is the best place to get all your biking gear. Specialised mountain bikes, riding suits, amour, and helmets can all be purchased or hired at the best rates. Thredbo has many stores in the village that stock up everything you require. You will also not lack anything at Thredbo MTB, including bikes, riding gear, bike accessories, and bike maintenance. Just pack a bag, and find everything here. One of the reasons Thredbo is such a fantastic place is the excellent accommodation available. There are all types of lodges, apartments, chalets, and guest houses. Great properties for mountain biking are those that offer a garage to house your bike and also to provide you will somewhere to work on it. See www.granitepeaksthredbo.com You can select what suits your budget, and stay close to the trails or at centre village. Ride right off the trails onto your doorstep, and delight in fashionable interior decor and stunning mountain scenery. For a more adventurous stay, go biking on a mountain tour and then camp out in the wild. Thredbo has it all; simply choose what’s best for you needs. Thredbo is the best place for those who have never been on a mountain bike. Beginner classes are available on easy tracks, which help you work on your biking skills. Expert riders can also polish up on their skills, before pushing themselves to the limit on advanced trails. MTB Thredbo has set up fabulous biking facilities on Friday Drive at Valley Terminal. This is the place to start your Thredbo biking. For expert riders looking to rent a bike, Thredbo MTB offers a selection of over 50 bikes. There is a machine for everyone, including pump track bikes, kid bikes, and racer downhill bikes. Thredbo MTB has a well equipped bike repair and maintenance workshop. It is staffed with experienced mechanics, who can meet all repair and service requirements. There is also a well stocked retail store, which provides every type of gear. Get top of the range full body armour, helmets, footwear, riding clothing, and many more. Learning the skills of mountain biking requires the guidance of dedicated and experienced professionals. Advance from the seated riding position to the more versatile attack position. Master the necessary stances and techniques to keep you in control of your bike on tough terrain. These include cornering, braking, climbing, descending, roll downs, among others. Thredbo MTB provides lessons and clinics for every level. These can be group or individual lessons, depending on what you need. There is a large variety of clinics to choose from. They can be tailored for corporate team building events, school excursions, mountain tours, downhill clinics, pedal clinics, and private lessons. Go for private lessons if you need personalised training that suits your schedule and skill level. Opt for the Gravity Girls clinics, which are specifically meant for women. These provide female support, with former mountain bike champions mentoring and sharing advanced bike skills. The kids can also build their biking abilities at Friday Flat on easy trails and 20’’bikes. Once you master mountain biking, you can take on the amazing descents and boulders of Thredbo. Only then will you be able to feel the thrill and exhilaration of downhill biking in the Snowy Mountains. 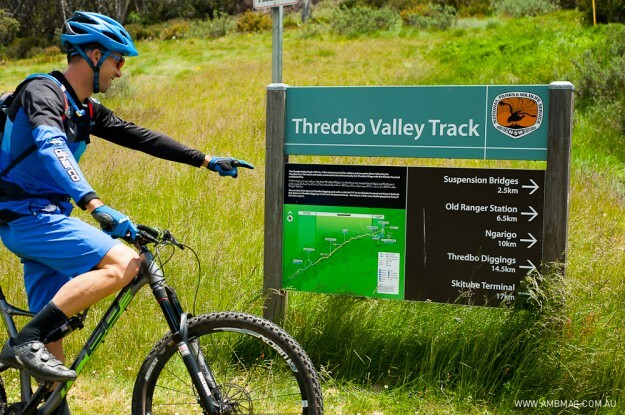 Thredbo has numerous trails to suit all skill levels. These are graded according to difficulty. They range from the easiest Friday Flat trails, to the popular intermediate Flow Trail. The Thredbo MTB Trail and the guide-only Merrits Traverse are more advanced trails. Other trails include the Golf Course, Meadows, and the Bridle Trail Loop. The legendary Cannonball DH starts at an altitude of 1900m, before plunging 600m over a 3km distance. From Eagles Nest, it begins with fast rock gardens, off-camber turns, and tough wood sections. It then plunges into large berms, kickers, and wall-rides. This track is arguably the most challenging in the annual series. More trails are also unveiled every year. The Hollywood Jump Line and a new Dual Compressor course for the schools championship have been introduced for 2015. Thredbo Resort is further enlarging its trail network with the new All Mountain Mega Trail. 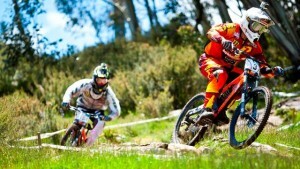 This makes Thredbo an ever exciting biking heaven like no other. The natural biking terrain sets this mountain retreat apart from the rest. Since the early 90’s, Thredbo has hosted many MTB races. The Australian National Downhill Series is a premier feature at Thredbo, while the Interschools MTB Championship showcases budding talent. 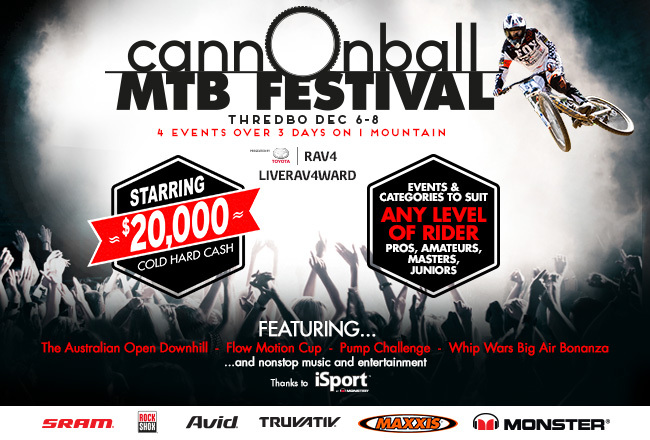 The Australian Open DH, which features a return of the Thredbo Fire Road, will headline the Cannonball Festival this year. Thredbo is a summer haven with so much in store for holidaymakers. Thredbo has alpine authenticity that makes this scenic village a famous all year destination. Enjoy the delectable cuisine on offer at Thredbo’s magnificent restaurants, after a day in the spectacular mountains. Do not miss the music festivals that come to Thredbo every summer, with country, jazz and the blues featuring prominently each year. Fly fishing, mountain walks, bobsled, and horse riding make for a great summer holiday too. Anyone who has been to Thredbo in the summer will attest to its magical atmosphere and vibrant adventures. This is the best place to take your bike and explore the mountains this summer.